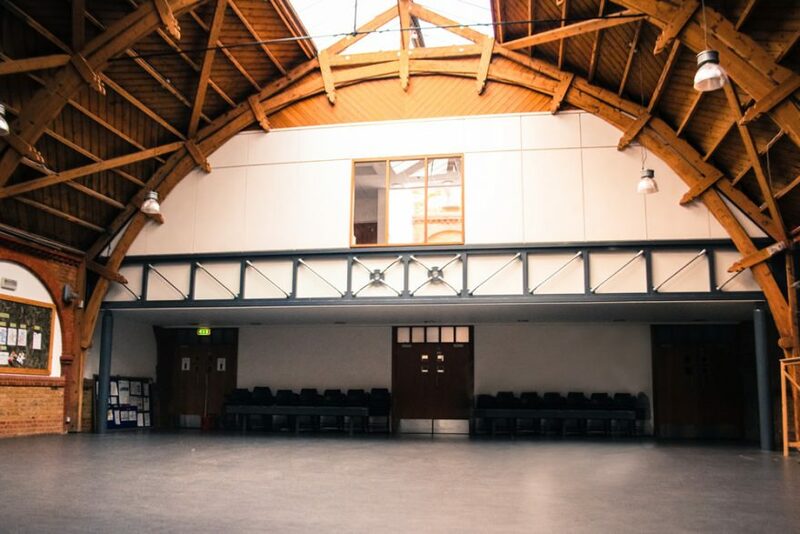 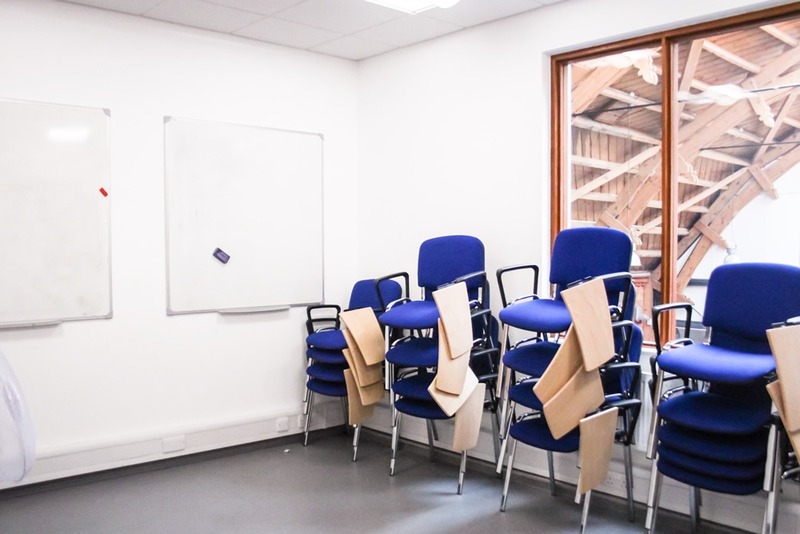 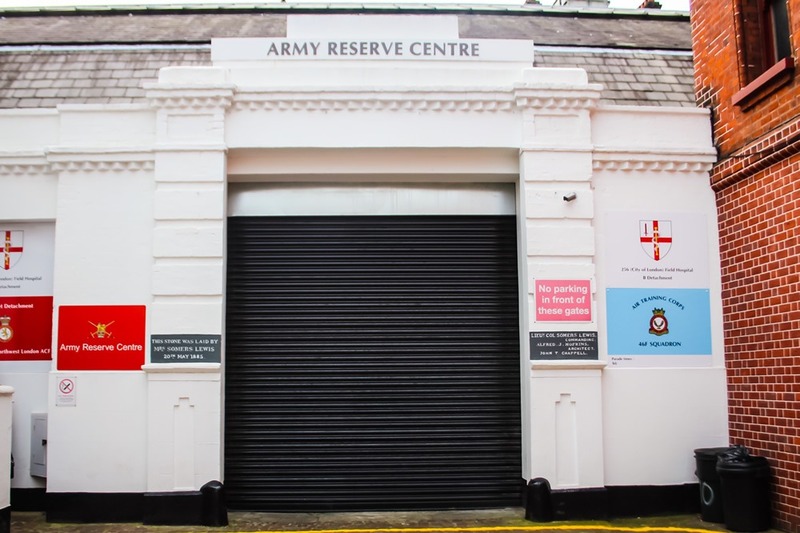 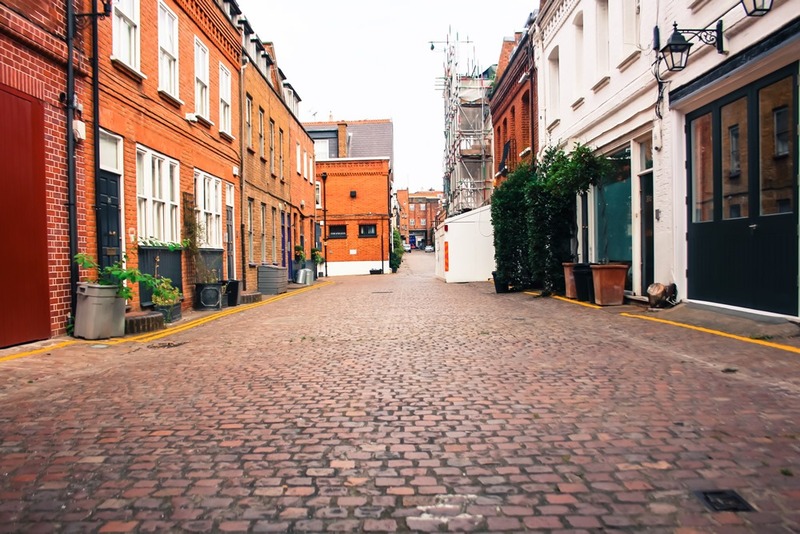 The Drill Hall conveniently includes a large Vehicle doorway opening directly into the quiet mews, allowing for smooth access into the buildings main space. 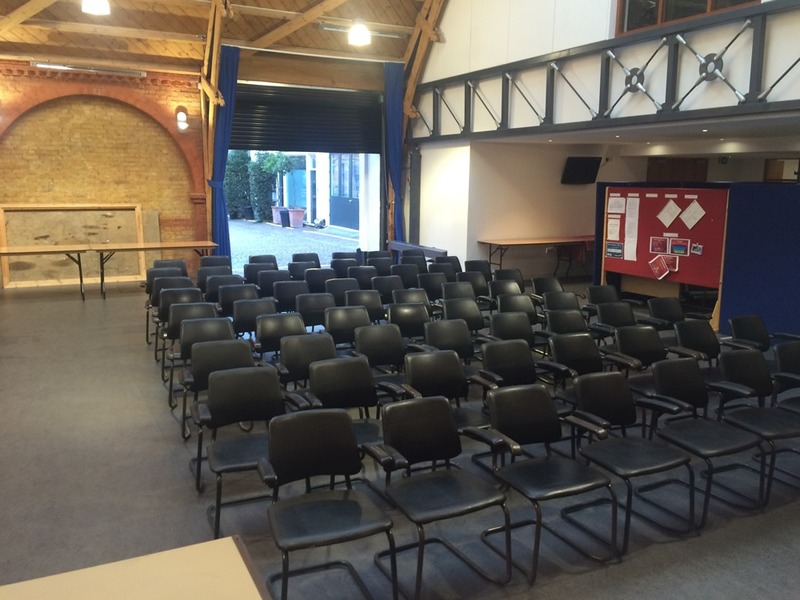 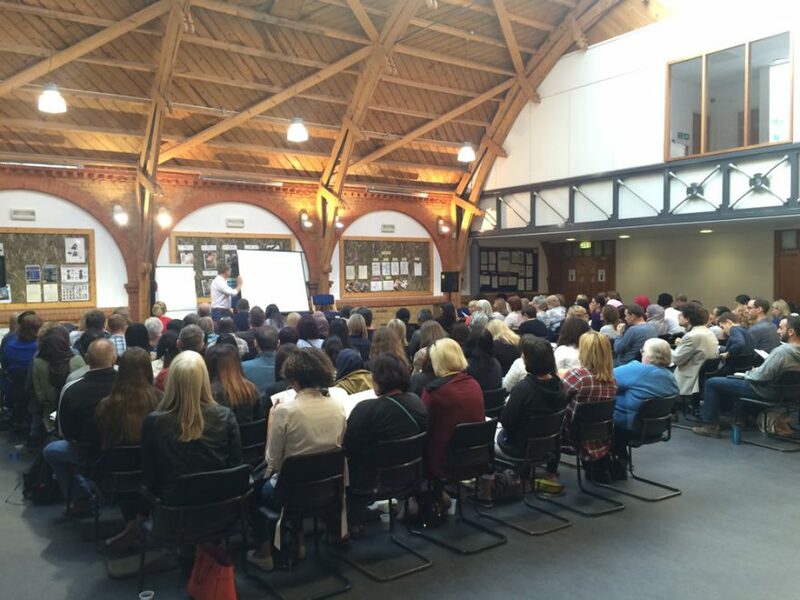 Pop up stage blocks can provide the perfect format for a conference or training event for up to 200 guests. 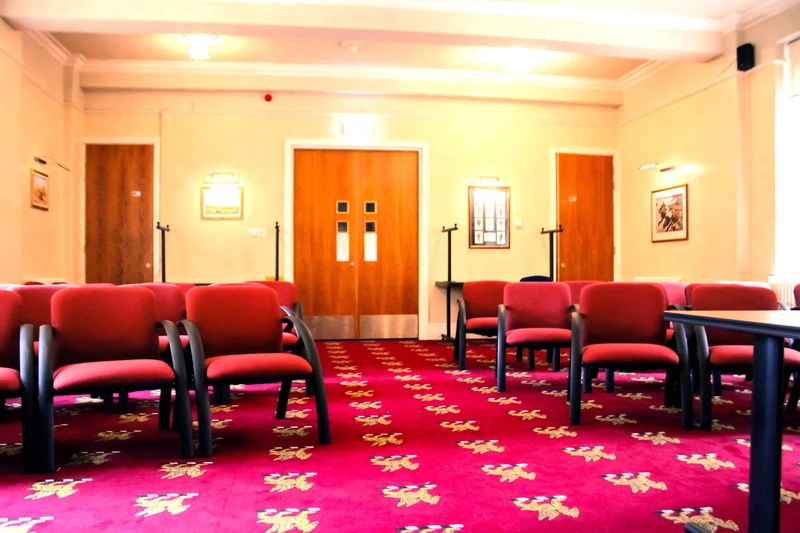 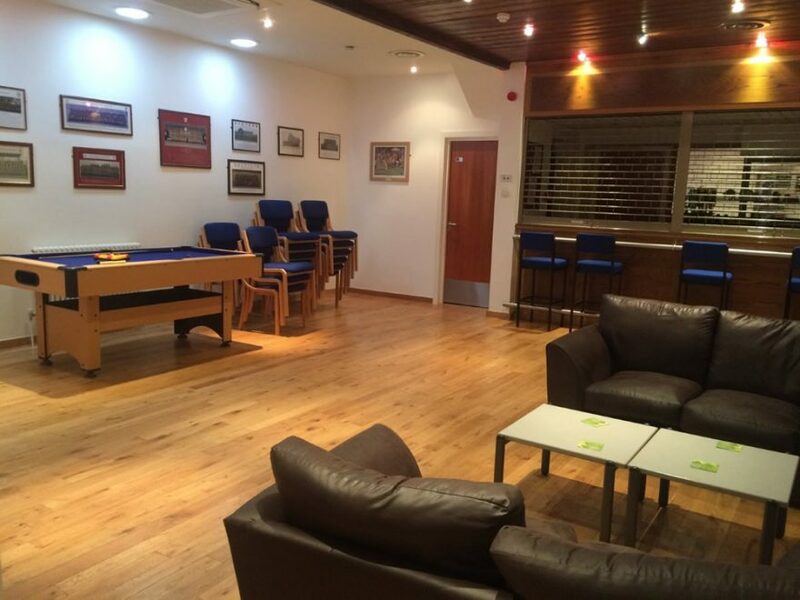 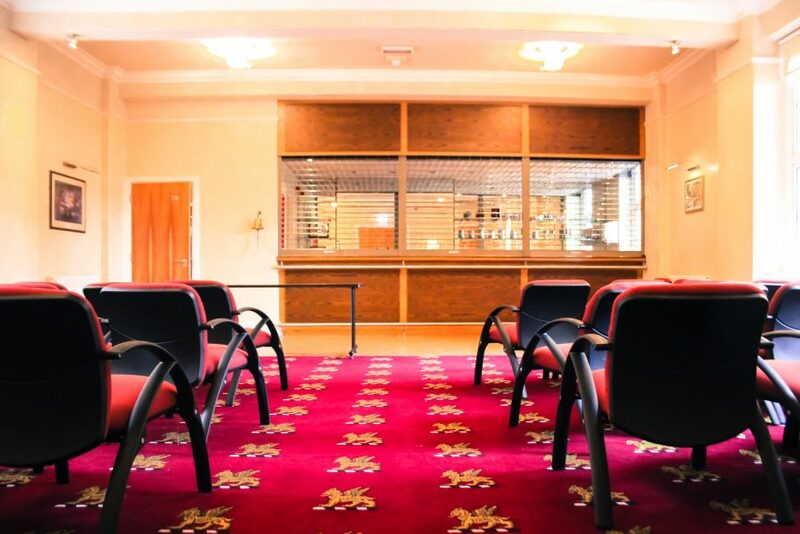 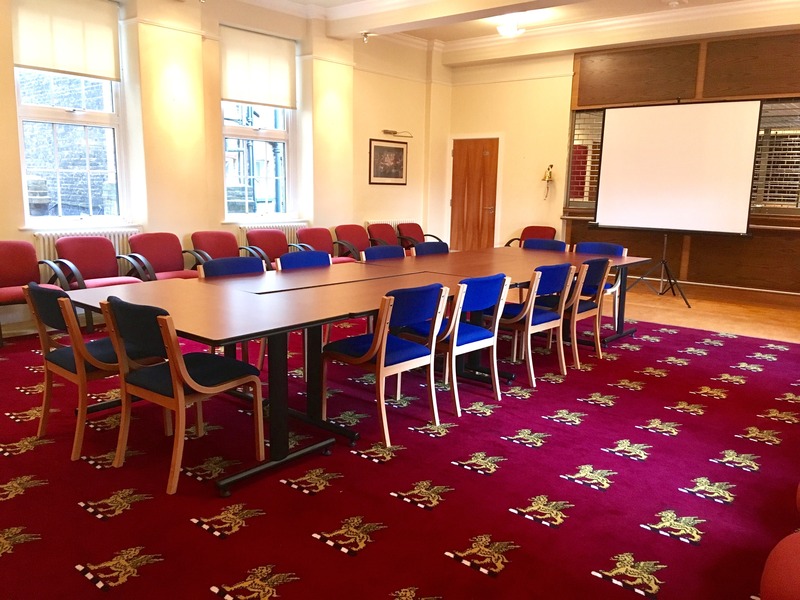 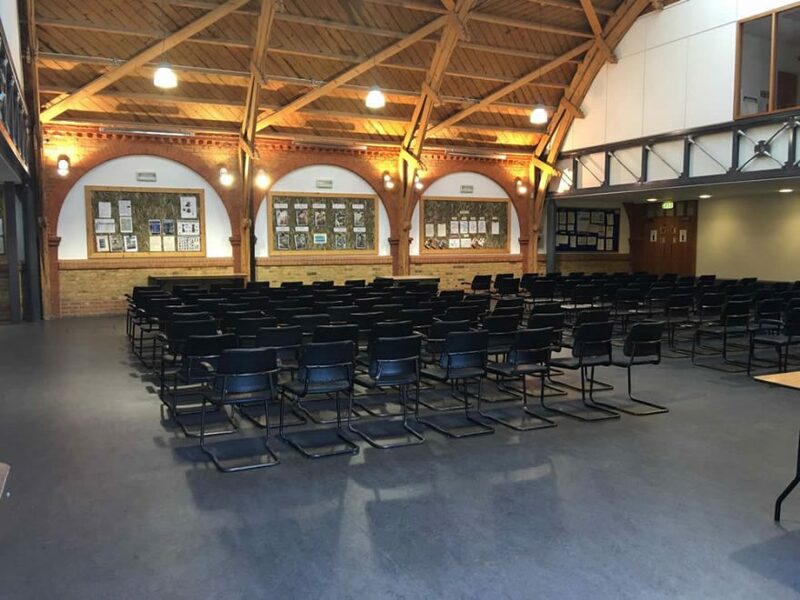 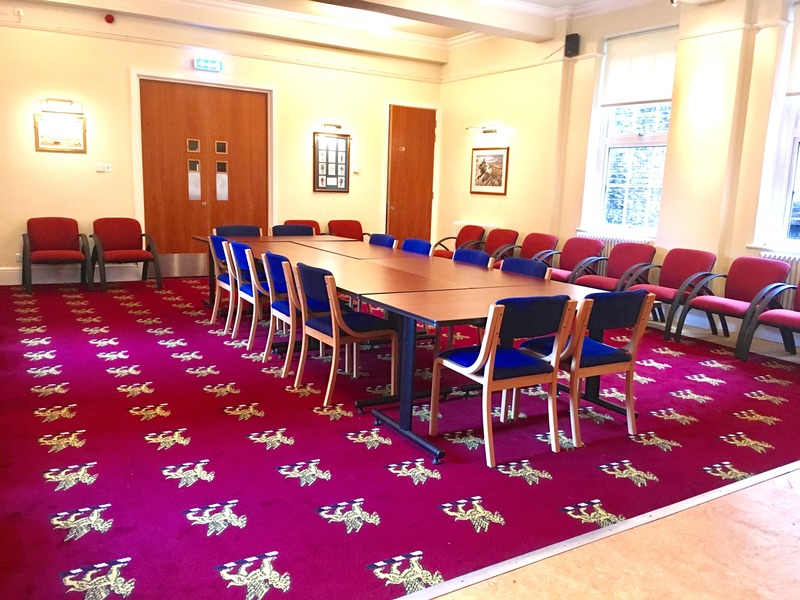 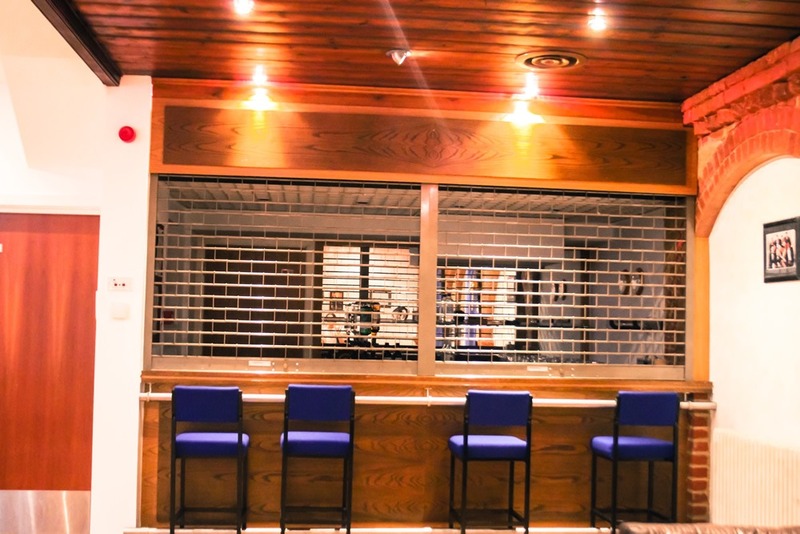 The Officers Mess and The Bar, directly connected to the hall via a nearby staircase can be used as the breakout spaces in conjunction with the main Hall. 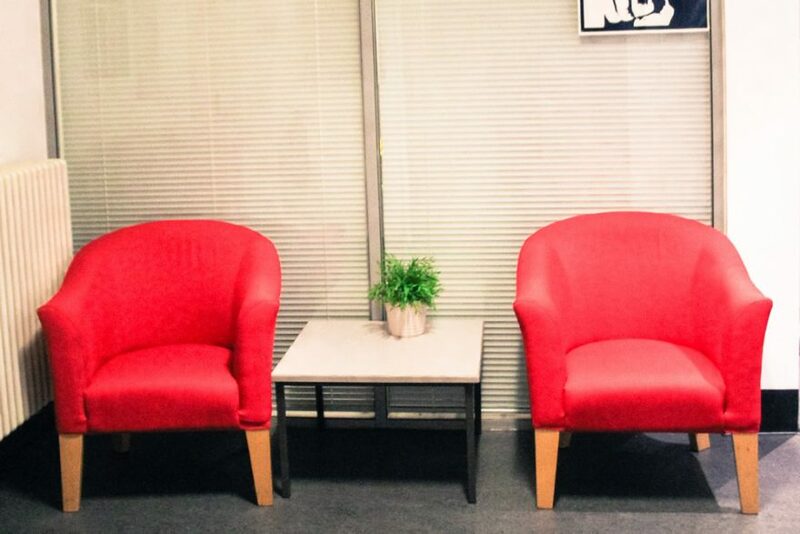 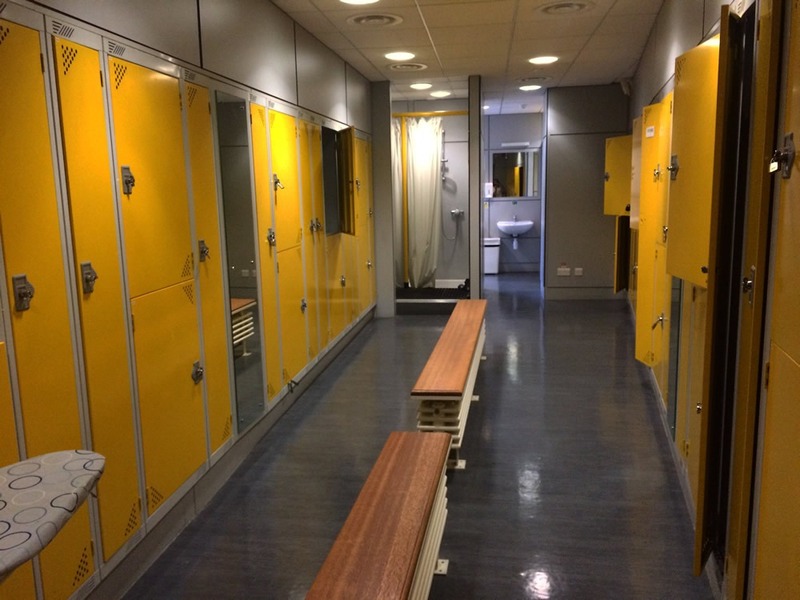 A functional Medical Room and updated Changing Room facilities provide an interesting setting for Filming and Photoshoots.